It is always exciting to add a new pattern for the little boys! This pattern is for a simple vest. No button holes, no buttons or snaps. Just quick simple steps. 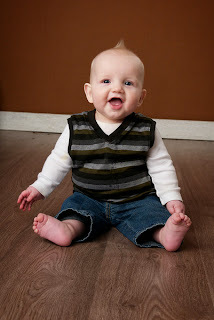 Can be sewn using a sweater knit, basic knit fabric, jersey knit, if the fabric has stretch it can be used. 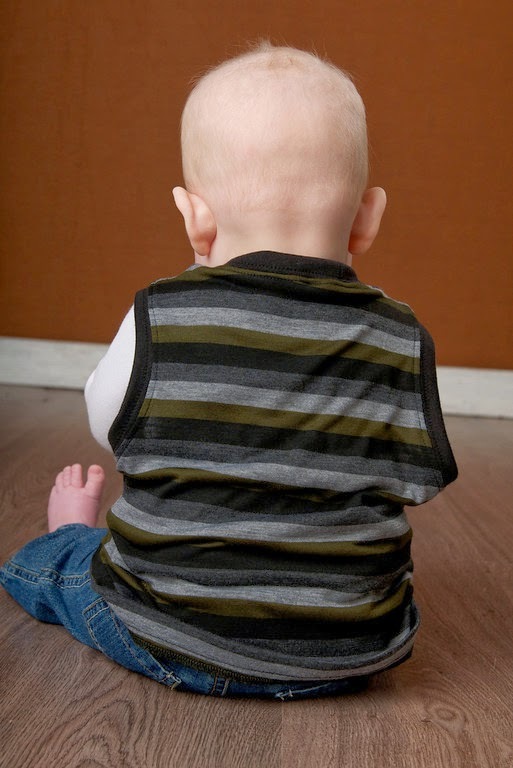 My son even thinks that this could be a tank top pattern too. Great for all occasions! Sizes available will be 12month to 12 years. I think this sweater would be great for the Holidays in a sweater knit with a tie underneath. I love the cute little boys all dressed up! Usually I have the contest last for 1 full week, I have decided to shorten that because I have noticed that it isn't needed to have it so long. So this time the contest will last until Sunday night at Midnight. So starting Wednesday September 25th at midnight then ending at midnight, on Sunday, September 29th. Ok, so I am a dork! I can not for the life of me figure out how to fix my Follow Me buttons on the right side of my blog!! What is my deal? I have gone to Facebook, Pinterest, and Twitter. I thought I was following the instructions correctly, but the only one I can get to work is the Twitter Follow Me button. WHAT AM I DOING WRONG! I need help, how did all of you great bloggers get yours to work and look so awesome!? HELP, PLEASE!!! If you have been following my blog for a while, you have seen these pictures before. I thought I would share with you a quick, easy, and cheap way to make a fun Halloween costume for the kiddos this year. When I made these costumes I was really concerned to have costumes that were warm and could have a coat worn underneath. Sometimes the saddest part of Halloween is when they have to wear a coat over top a costume. I had fun making these costume. I loved how quick and easy they were for me to make. Any animal can be made with these. It is a really simple costume to make and can be done in a day of it doesn't have a ton of detail. I wish I had thought to put it in a tutorial for you with pictures, so sorry. If I get the chance to make another one, I will share my secrets with you! All it is is a yard of felt fabric with elastic around the top for the neck, arm holes on each side, and some of them have elastic at the bottom to make it more round. When I added the eyes I drew them out on paper first to make sure I liked them. When I sewed the eyes, and noses on I added stuffing inside to give it a fun bubble look. I was supper happy with these, and how they turned out. Anything to make a child happy on such a fun day! 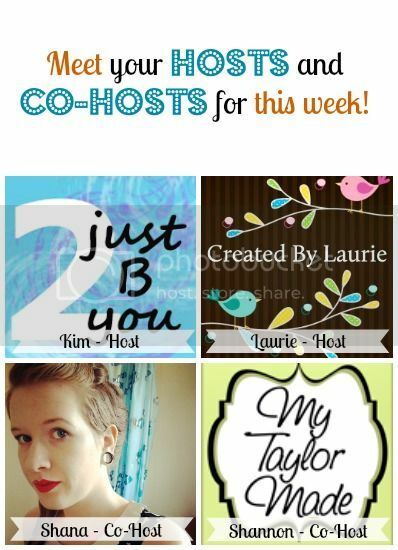 My first meet and greet blog hop! I have been so caught up in school starting for the kids last week and birthday, I think I almost forgot! But I am so excited to be apart of this. It is so much fun to meet fellow bloggers and and blog readers to see what everyone is up to. 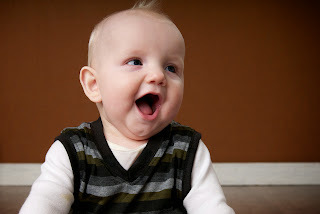 If you get a chance to stop by and check out any of there blogs, please do! 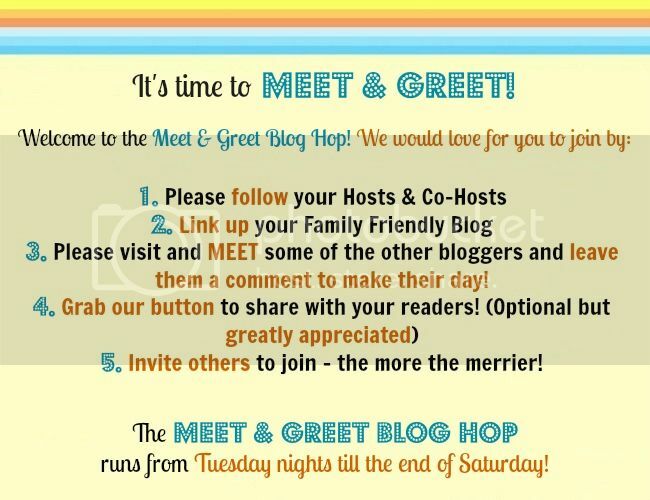 Welcome to the Meet & Greet Blog Hop! We would love for you to join in, meet some fellow bloggers, and create new friends in the blogging world! Interested in being a Co-Host? Send an email to 2justByou(at)gmail(dot)com with "Co-Host" in the subject line for consideration and include your blog link!